Skills Canada Nunavut has a big #FocusOnSafety! This year we are adding a new component to our Territorial Skills Competition in the Video Production competition area. 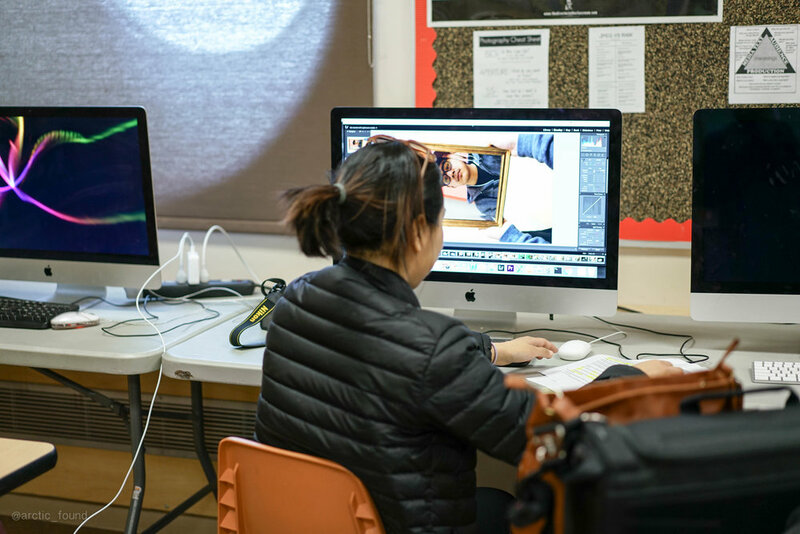 As well as having to produce, shoot, edit and present a film on an unknown topic in only 6 hours on competition day, we are inviting our Video Production teams across Nunavut to submit a #FocusOnSafety video in conjunction with WSCC NU-NWT's #FocusOnSafety competition. Skills Canada Nunavut is committed to safety! This is an exciting new project for us as all aspects of our programs have a safety focus. We even have an entire Workplace Safety competition at the Territorial and National competition level! 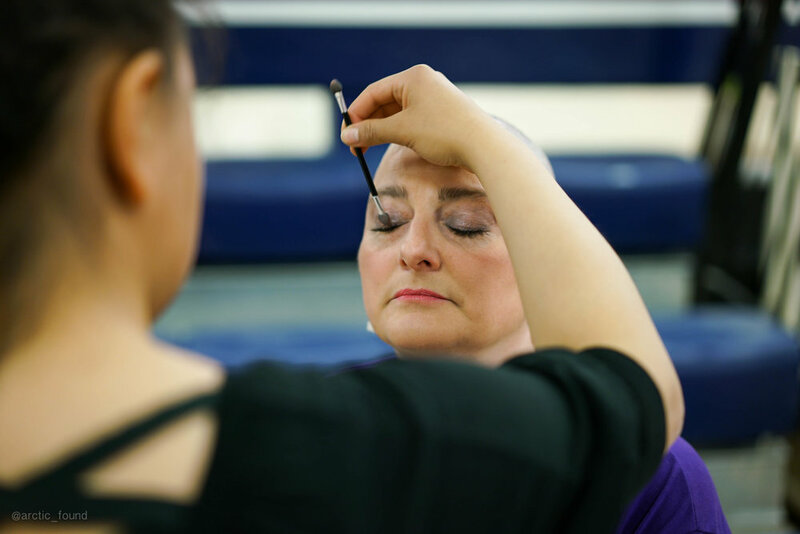 Each competitor is required to attend a safety workshop prior to the commencement of their competition and the WSCC's #FocusOnSafety will allow our students to explore topics of safety that relate to them, their culture and communities. 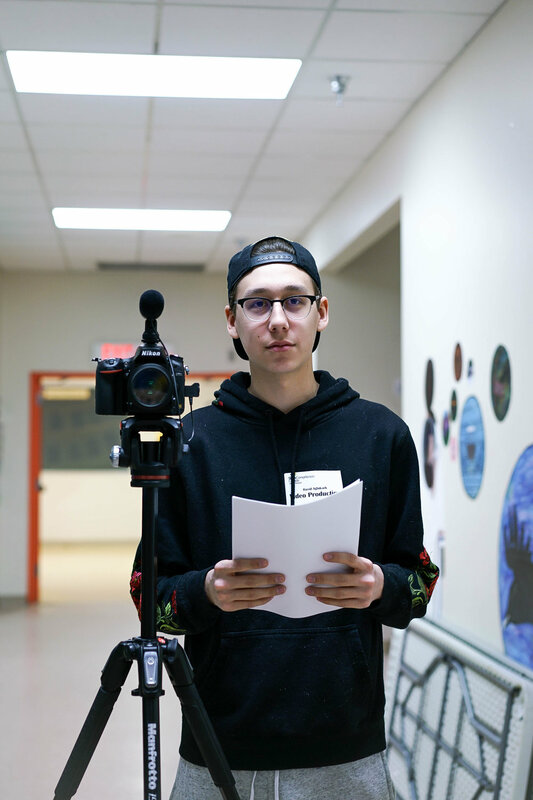 Allowing students to create and submit a video in advance means that they will have the opportunity to work at their own pace, in an area they are comfortable with and with equipment they are used to. We are excited to introduce this #FocusOnSafety challenge into our competition to see what our students come up with! Thanks WSCC for the inspiration! 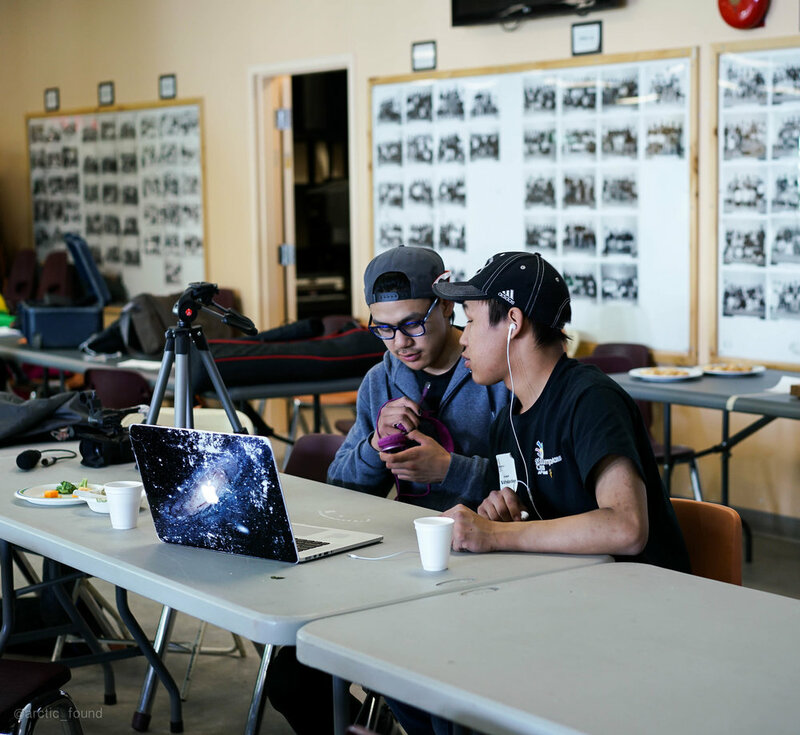 For more information, contact Skills Canada Nunavut today! 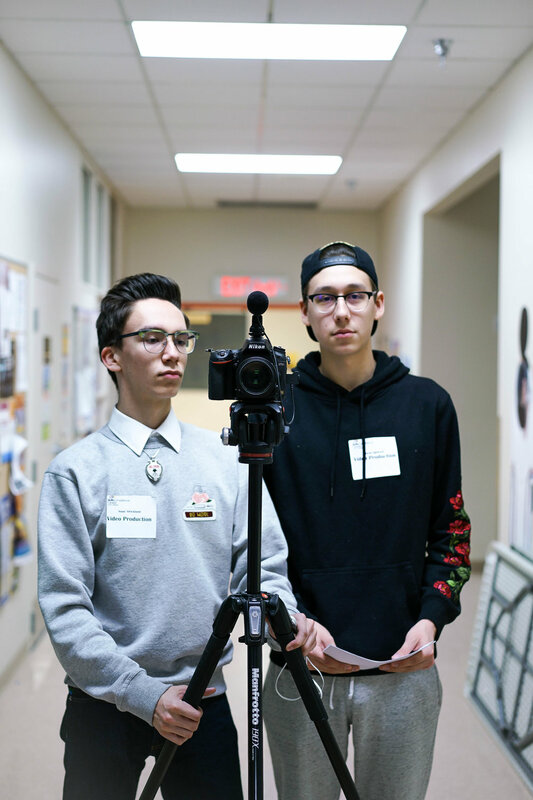 Note: The WSCC's #FocusOnSafety contest is open to ALL students, not just Skills Nunavut Video Production teams. Skills Nunavut is joining World Skills and Skills Canada's #HeForShe campaign! 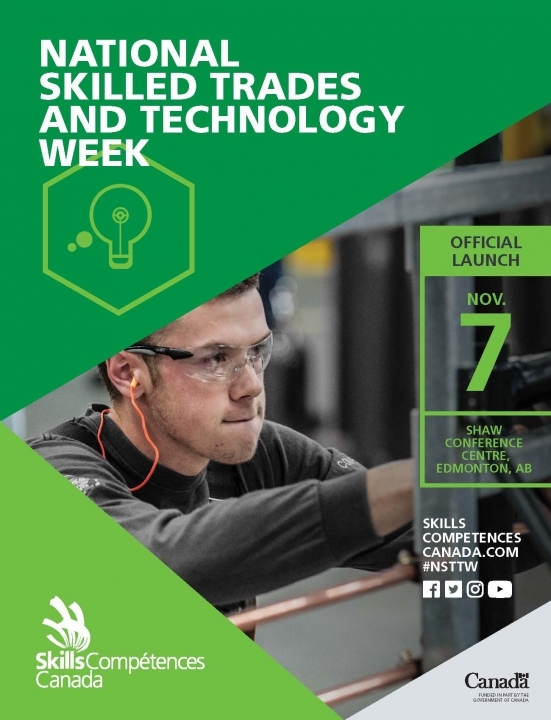 We are joining World Skills and Skills Canada to celebrate and recognize women's contributions to the labour force, particularly in trades and technologies. 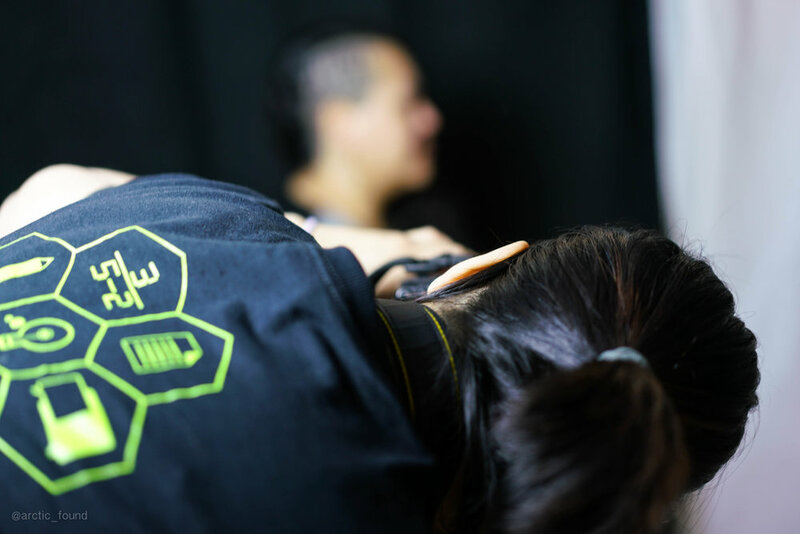 Skills Nunavut is committed to removing the barriers and stigmas for women and girls wanting to pursue a career in the skilled trades industries, particularly careers that have been previously deemed "men's jobs". 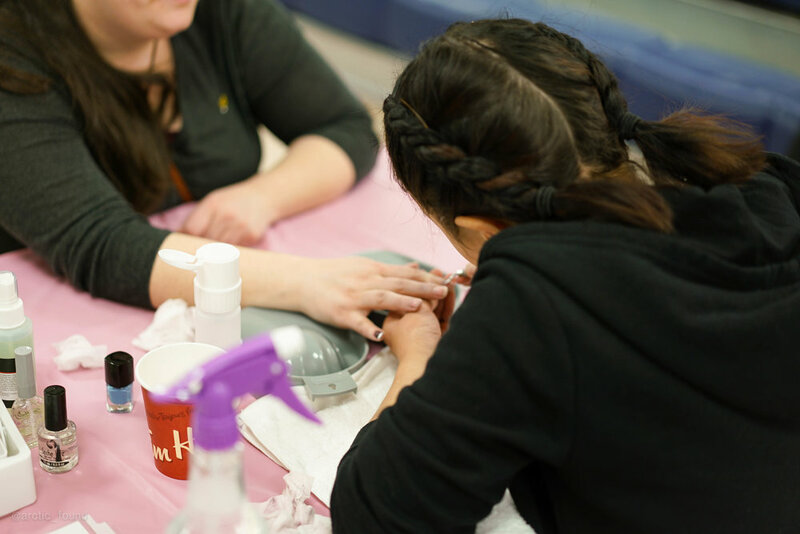 Support the #HeForShe campaign in Nunavut by cheering on and welcoming female students and apprentices in your community and helping them succeed. Women are strong, smart, equally skilled and passionate about all areas of work. We need skilled women in a variety of roles, building a better world for all of us! This year, we already have 36 female competitors registered for our Territorial Skills Competition out of 60 registered competitors. 2 out of our 3 apprentice electricians competing this year are female. And a big shout out to our two National medalist in 2016 Matilda Pinksen and Chidinma Umenwofor-Nweze who not only inspired students across the territory, but showed the country that women can do amazing things when given the opportunities and support! Skills Nunavut Dodgeball Tournament- FUNdraiser January 28th! Skills Nunavut is hosting a Dodgeball Tournament to kick-off our 2017 competition season!!! Hurry up and get your team together! Corporate teams and friends welcome! GAME DAY: January 28th, 2017! 8:30am at Inuksuk High School Gym. Hands-on Learning is the Most Effective and Fun! 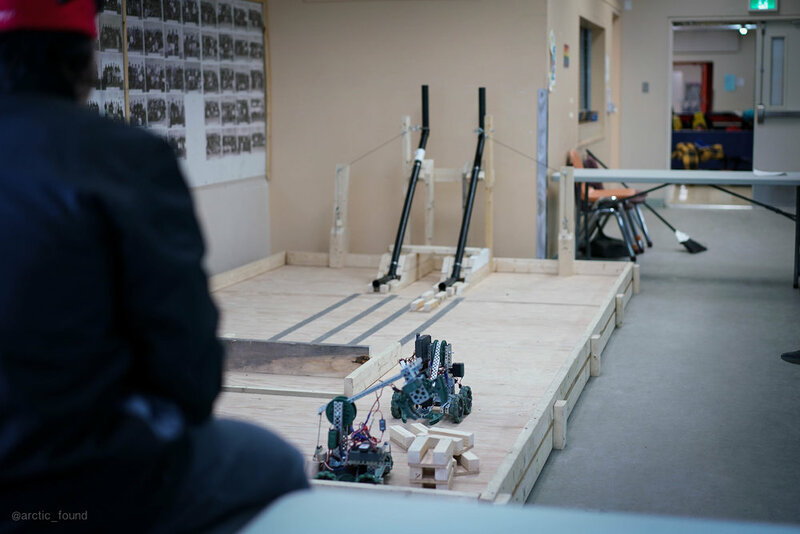 Skills Nunavut is so excited to announce the addition of Snap Circuits, LEGO Robotics Kits and 2-D Animation programs to be used at our Skills Workshops in high schools across Nunavut! Not only does this equipment teach valuable science and technology skills, but so far our students and teachers have been begging to keep working on their projects long after the bell rings because they are having so much fun! Working with your hands, problem solving, and creative thinking are all key characteristics to trade and technology occupations. Yet, students are rarely exposed to these types of activities in the classroom. 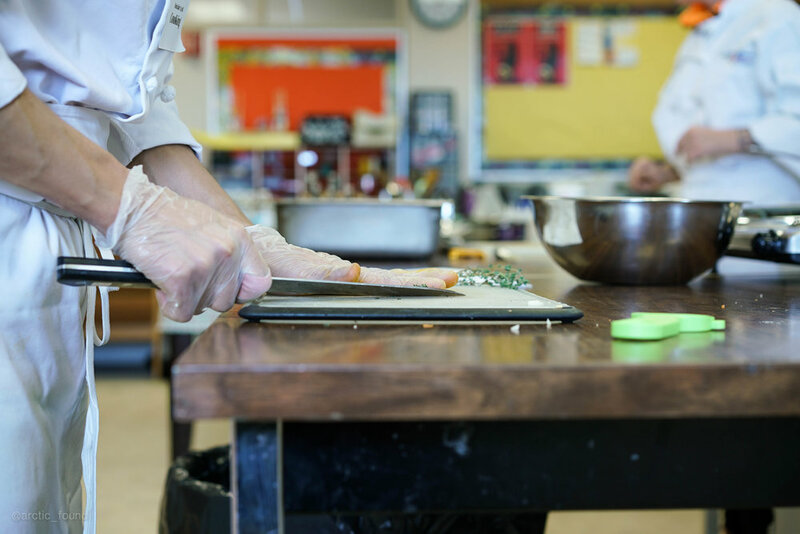 Exposing students, especially Nunavut youth, to alternative types of learning- especially hands-on activities- is not only a huge advantage in improving their academic success and keeping them in school, but also motivates them to find something they like to do, and then to make their passions a possible career. We tested out tour newly acquired Snap Circuit kits with students from grades 8-12 in Pangnirtung, Inuksuk High School math and science teachers, and the grade 12 Apprentice Math class in Iqaluit. Not only did the students enjoy building the circuits, they managed to follow the manual and build the more advanced circuits through troubleshooting and working together. 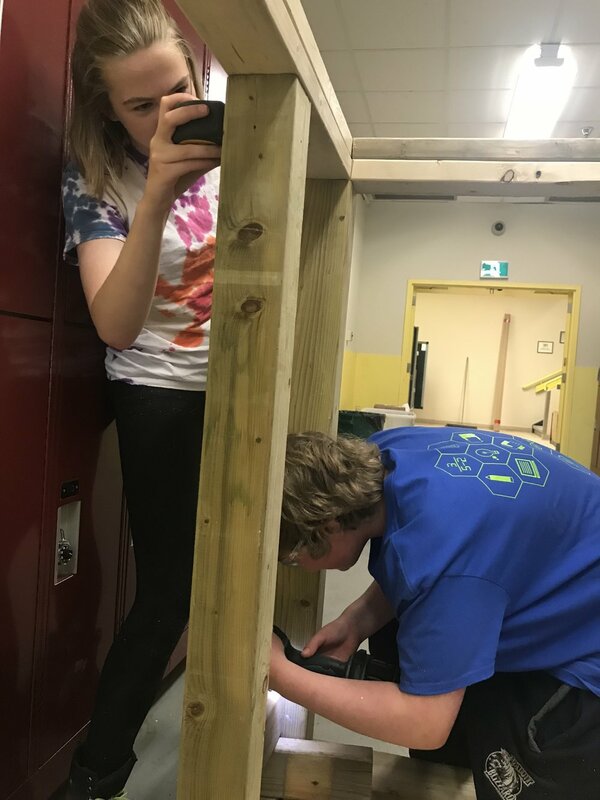 Every class did not want stop building and the final group of grade 12s stayed an extra hour after school to see how much more they could learn. By the end of the day, six students were very interested in pursuing a career in electrical wiring and asked how they could get into that field. We wish we could run workshops in schools every day and expose more and more students to the opportunities that exist for them: it is possible to have fun at work everyday, and to be outside and using your hands and minds, while being paid. 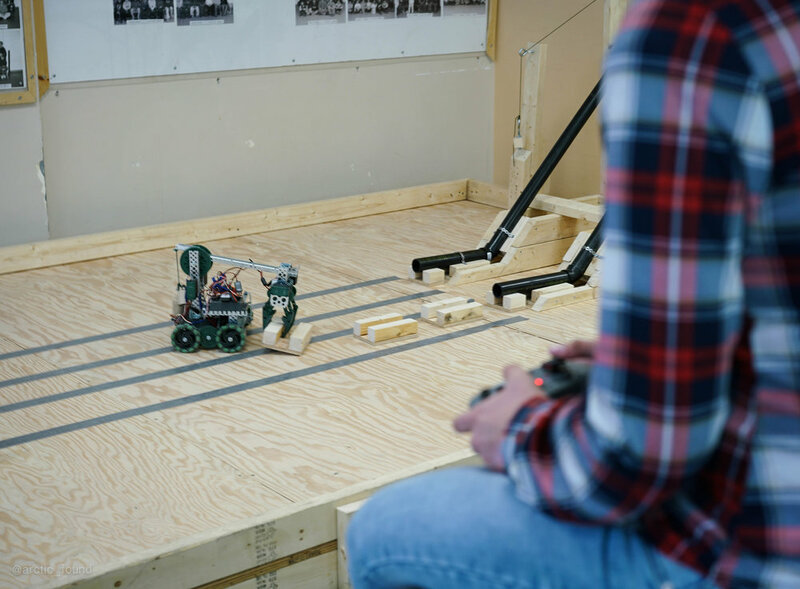 Students need to be made aware of the different types of careers that are open to them, like robotics and animation, and that they can do these things too! Pangnirtung Grade 11's solve use the water circuit to turn on their speaker. 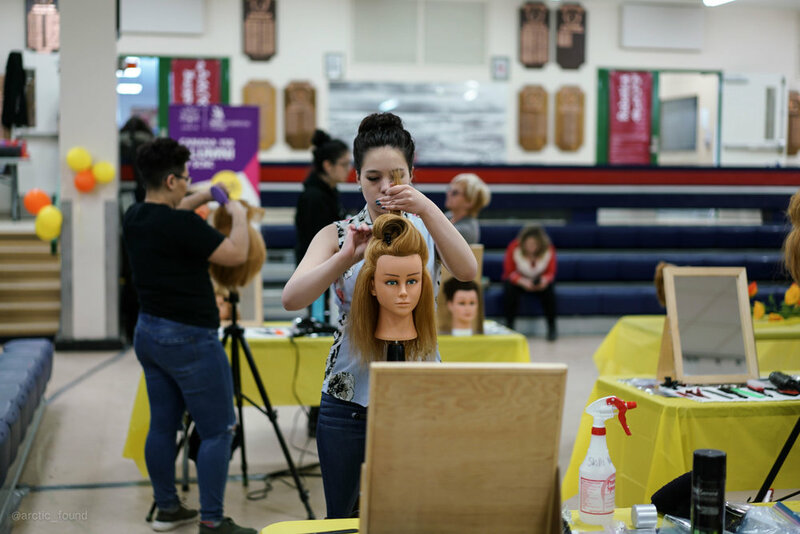 We hope our Skills Workshops will inspire more students and educators to try new ways to learn and teach, and be excited about the endless possibilities of a future in the trades and technologies! I ran and completed the Toronto Waterfront Marathon on October 16th. It was hot and humid day in the city, which made running extra challenging. I ran the first 21km in 1hr 41 minutes, which was on-track my goal time, but due to heat exhaustion I slowed down quite a bit during the second half. I was so proud and relieved when I crossed the finish line at 3hr 42min. It was not my personal best, but I have never run in such miserably sticky conditions so I am happy that I stuck with it and didn't stop until I saw my friends and family at the finish line. Organized sporting events are such a great way to share stories of life and the realities of Nunavut with people across the country. I met so many runners and organizations who were so interested to know about training, living and everything else about Nunavut. I am still shocked at how many Canadians stereotype the North and are unaware about the real challenges and beauty of Nunavut, so running this marathon was extra inspiring for me. For the next month I will continue to collect donations for Skills Nunavut. Training for marathons is not easy, but I really enjoy it and each run begins with just one step and the decision to just do it. I am motivated by the dedication and commitment that students across Nunavut have to mastering and pursuing their dreams even though conditions here can be extra challenging for them. I know 2016-17 will be our busiest and best year yet! Donate to Marathoning for Skills Nunavut! Watch our Skills Nunavut's new promo video! Skills Canada Nunavut's AGM is September 28! Apply to be a board member today! 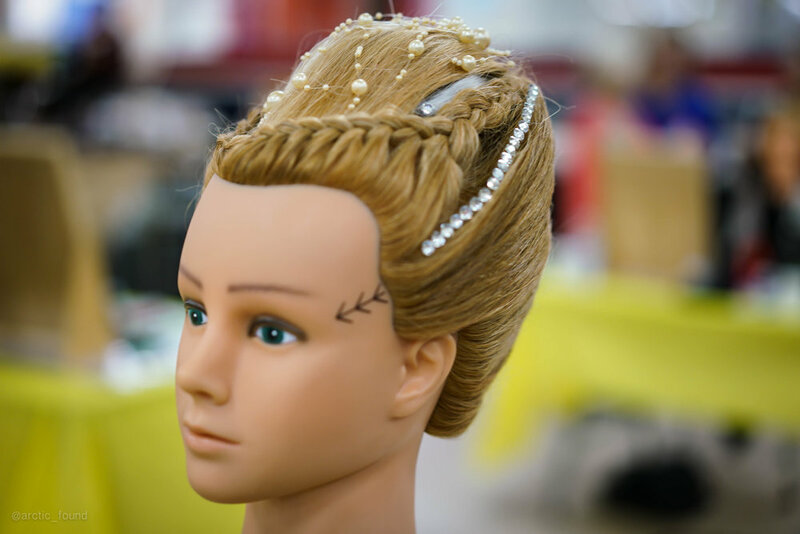 Highlights from the Skills Canada National Competition 2016! From June 5-8, the 22nd Annual SCNC was held this year in Canada's beautiful east coast city of Moncton, NB. 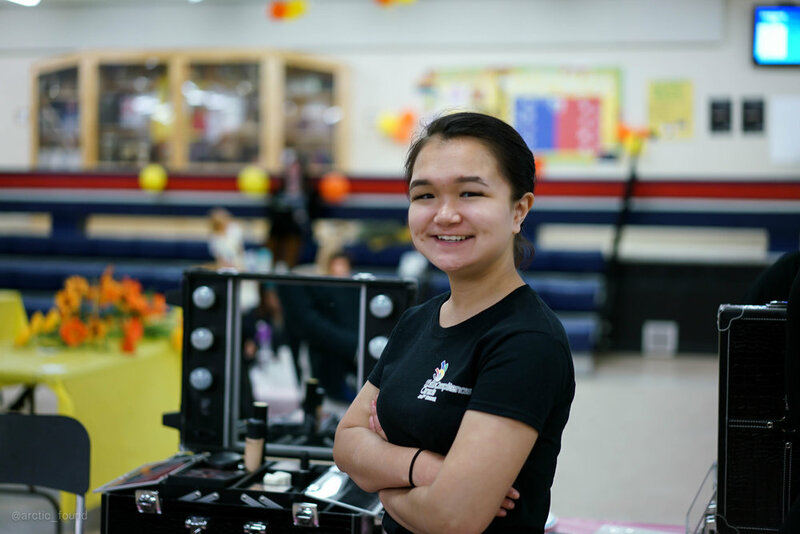 After an exciting Territorial Skills Competition at Inuksuk High School in Iqaluit last month, we assembled a talented, excited group of secondary and post-secondary students to represent Nunavut at the Skills Canada National Competition. 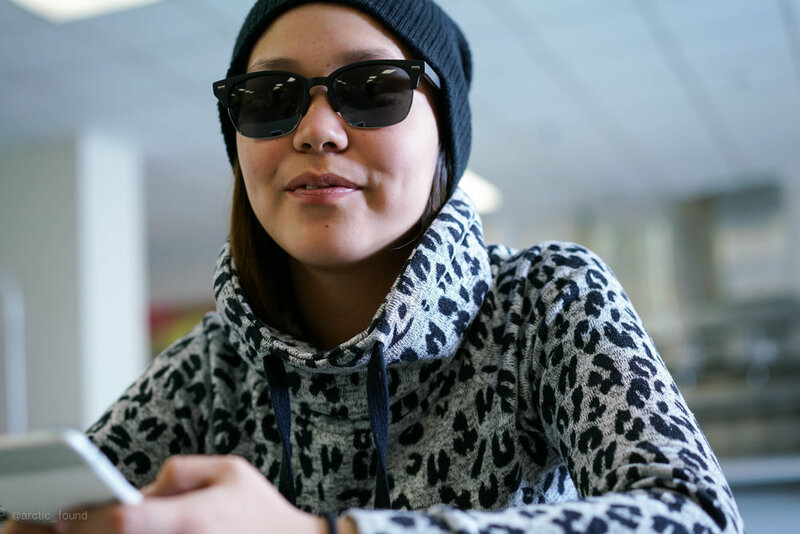 Once again, we are proud to show off our diverse team of students from across Nunavut. We were fortunate enough to have our very own Skills Nunavut Media Squad this year (members of Iqaluit's TV/Video Club) and they followed Team Nunavut around like paparazzi, capturing the experience of all our competitors, as well at the memorable moments leaving Nunavut and all the way to the competition floor. In preparation for the competition, we enjoyed at Fun Day out in Moncton to learn about life in New Brunswick and also to bond and support each other as a strong team. Amalea Gibbons of Arviat explore the forests of Centennial Park at TreeGo! We may be one of the smallest Skills teams in Canada, we every year at competition we blow the other provincial and territorial delegations away with our spirit, creativity and exuberance...not to mention NOISE! Competing at the National level is not easy- competitors have two intense, long days of competition where they must remain focused on their skill, often working alone, following complicated instructions and looking up only to smile for the camera! We are so impressed by Michael's house! Cara Killiktee keeping it real at the Job Search competition. We could not be prouder of our talented Team Nunavut. These students have all worked so hard and travelled such a long way to prove that they can work along side the best of the country in their different trade and technology area. We can't wait until Skills Canada National Competition 2017 taking place in Winnipeg. You'll see these students again soon in the National spotlight. Well done! Matilda Pinksen of Iqaluit wins a GOLD MEDAL for her logo design presentation in Job Skills Demonstration! Back-to-back medals for Nunavut: Chidinma Umenwofor-Nweze of Iqaluit wins a BRONZE for Public Speaking, one of the toughest competitions! Get ready...It's Skills Competition time! 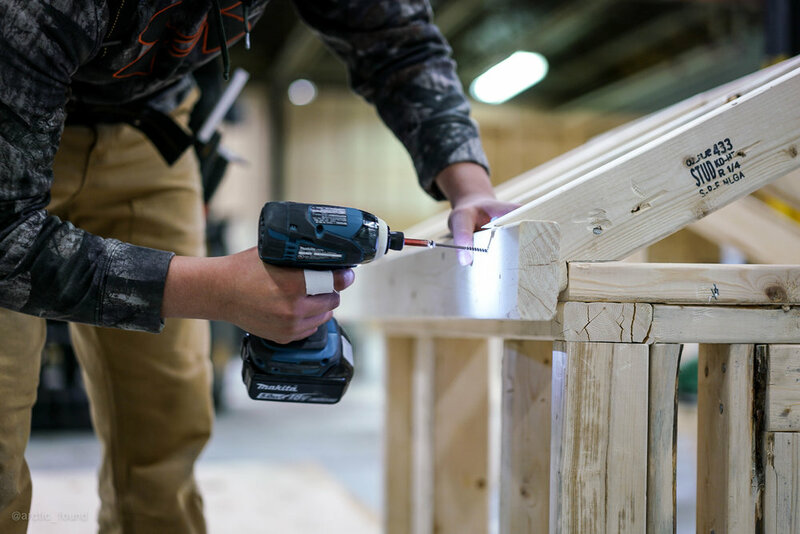 Get ready...65 students from across Nunavut will compete in 17 different trades and technology events at the 11th Annual TERRITORIAL SKILLS COMPETITION on Saturday, April 30! 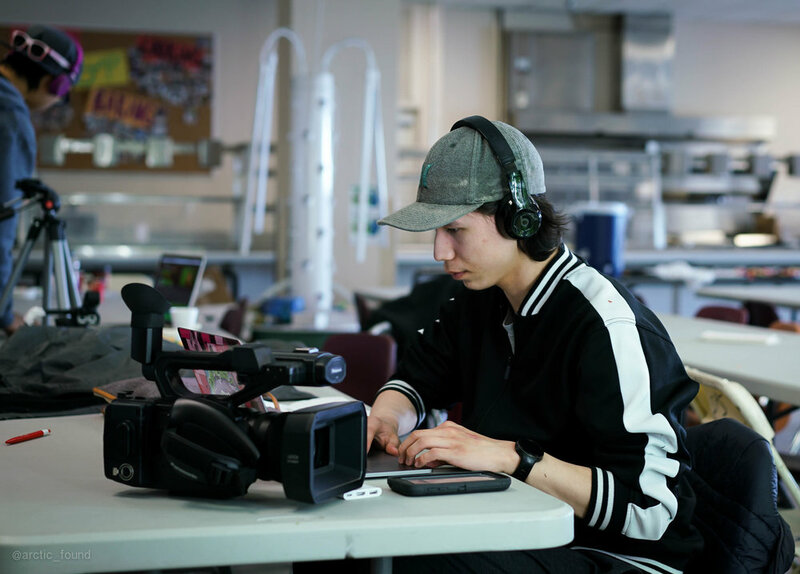 It is a one-of-a kind-event with competitions and activities happening simultaneously- like a reality TV show!...featuring Nunavut's talented youth! Come out and show your support by watching LIVE at Insuksuk High school 9-4pm. There will also be a Career Fair, LOONIE/TOONIE SALE, 50/50, silent auction, robotics demonstration and more, 1-3:30! All events are FREE and open to the community! Gold medalists move on to the National Skills Competition in Moncton, NB! For more information, to help out or to donate items/baked good, please contact Skills Canada Nunavut today! If you are or know a high school student who is interested in a career in the skilled trades or looking for FREE, FUN opportunities to get involved and learn something new in your community...come join us! Skills Nunavut: On-location at Meadowbank Mine with our Amazing Apprentices from Nunavut! 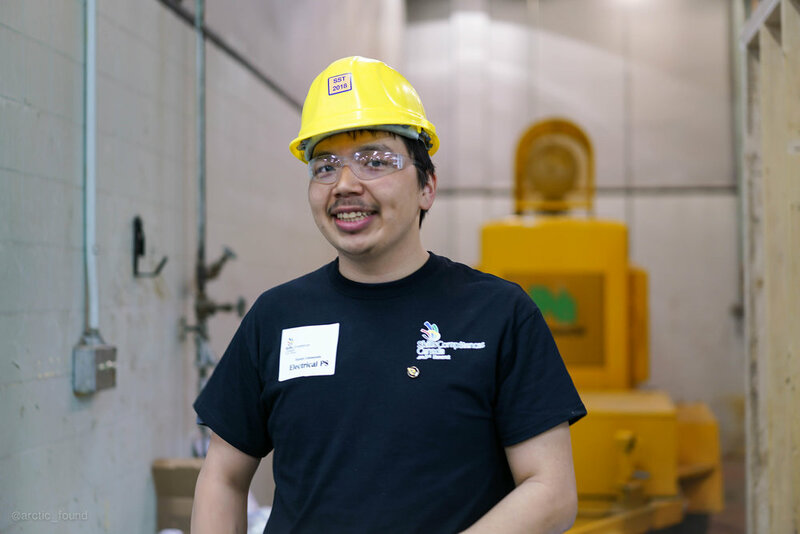 It was an exciting week for us: not only did we have a chance to drive on the longest road in Nunavut, but we got to experience a day in the life of an apprentice, working at Agnico Eagle's Meadowbank Gold Mine. Due to temperamental weather our flight arrived 12 hours late to Baker Lake, meaning we had to drive the icy 150km road to the mine site in the dark. It felt like we were in a video game as we twisted up and down the hilly tundra, not sure what to expect next. Luckily we got to share the journey with Vincent, a young Haul Truck Driver from Coral Harbour who had been weathered out from his shift due to a week of blizzards. Finally, we arrived at the Main Camp (which felt more like we are at space station than anything else!) and settled into our dorm rooms. Employees at Meadowbank work 12 hour shifts for 2 weeks straight, followed by 2 weeks off. They are flown up by the Agnico Eagle jet from Rankin Inlet, Val d'Or or Montreal...or they take the 2.5 hour scenic route from Baker Lake, like we did. When had to be quiet in our rooms at all times as mine employees have staggered start times- there is always someone starting shift, just getting off or napping. To blow off steam, we ran around the track at the amazing indoor gym. 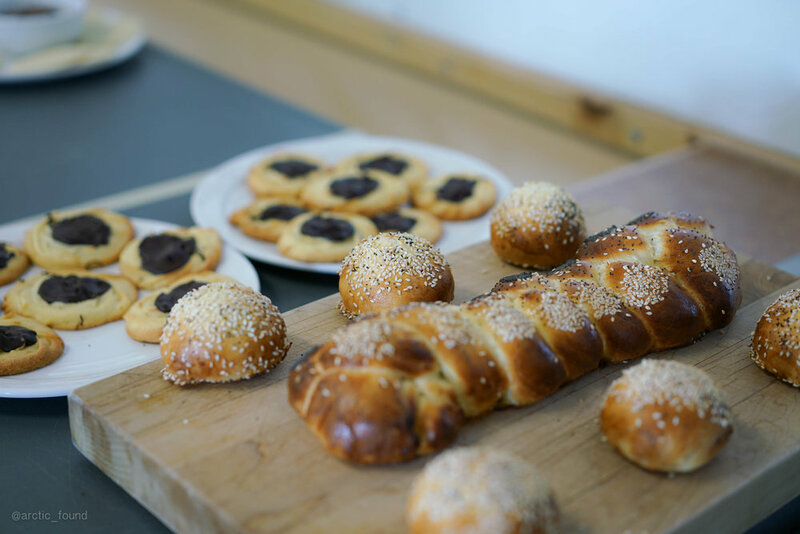 The cafeteria was also something to marvel at: 24-access with delicious, never-ending supply of meals and snacks. We were in awe of the crisp lettuce and fresh char. If you're working a gruelling 12-hour shift, at least you can expect to eat well 24/7. 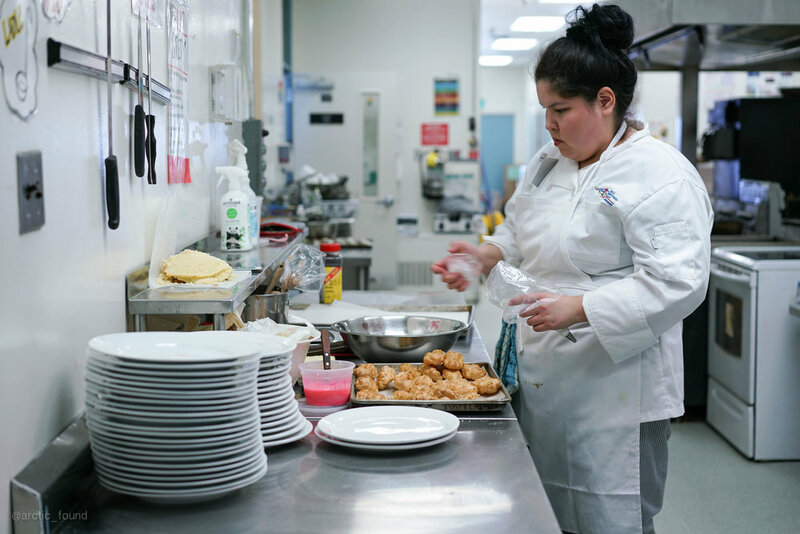 Kayla Parker of Baker Lake is just beginning her journey as a Culinary Arts apprentice. 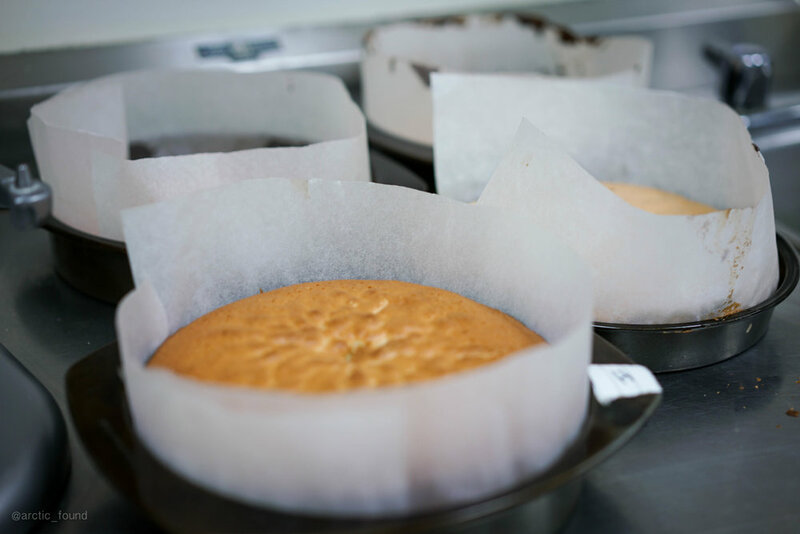 She has always been an avid baker and her family and community appreciate her talent in the kitchen. At Meadowbank she is loved by the chefs and other kitchen staff. 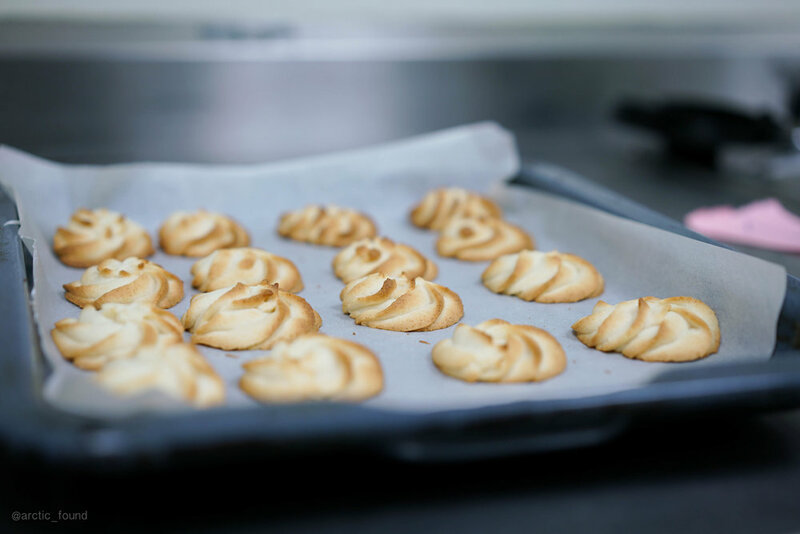 She gets the opportunity to craft new pastries and loves making pasta for the other Meadowbank employees. In a few weeks she will go to Alberta for culinary school. 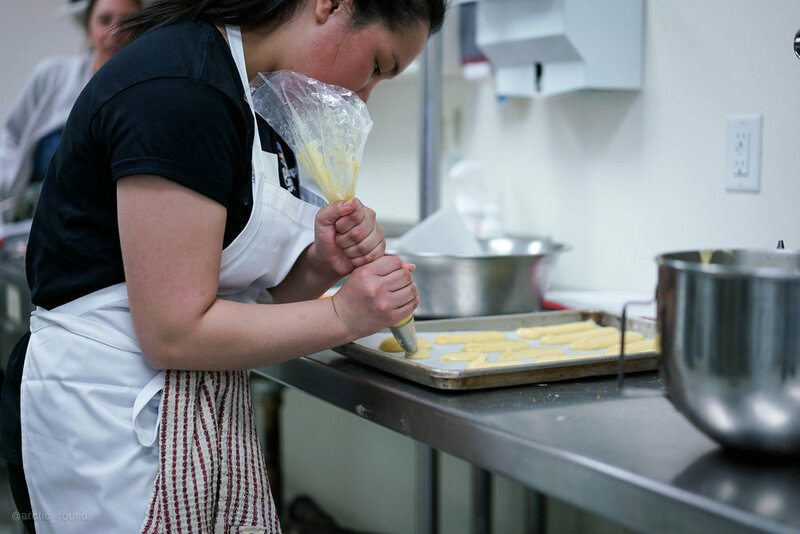 She hopes to open a bakery in Baker Lake when she graduates. She is excited to go to school, but will miss being out on the land on her skidoo (her other passion). Meeting with the registered apprentices at Meadowbank was definitely the highlight of our trip. We got to sit down and interview Norman Eecherk who had just returned from successfully obtaining his Red Seal in Welding (no longer an apprentice but a full-fledged welder!). He shared the secret to his success: hard work, staying in school until the end...but that it is all worth it. He hopes to open his own business in Rankin Inlet one day, and employ young people in the community to be his apprentices! Norman works in Meadowbank's giant truck shop where the machines he services look more like dinosaurs than trucks- every person's dream! Program Coordinator, Bibi, getting a tour of Norman Eecherk's giant "office" at Meadowbank. Working in the truck shop is an important job. On our way back to Iqaluit, we stopped at the Arctic College Trade School in Rankin Inlet to meet Ben, a Plumbing apprentice, and Amelia, starting her Electrical Level 1. Ben returned to Trade School after working locally in his community for a few years. He is excited to be back in school, ambitiously completing Levels 1 and 2 at the same time. He says plumbing is a very rewarding career as it's about solving problems everyday. Amelia Netser is from Coral Harbour and began at Meadowbank as a Haul Truck Driver working in the pit. She had always been interested in becoming an electrician and took advantage of all the training opportunities at Meadowbank. "I just love it!" she beams when we ask her how she finds her electrical projects. Amelia now has her own apartment in Ottawa and commutes back to school and Meadowbank for her rotations. It was inspiring to talk to such a passionate young woman who has earned her independence but continues to learn and set goals for herself. There are lots of opportunities here in Nunavut to do what you love, learn new skills while getting paid. You can get to work on exciting projects and be involved in creating something real and meaningful. After graduating from your program, you have enough work experience and accreditation to open your own business in your home community. You get to meet new, fun people everyday and find people who will be your friends and mentors for life! If you need help, someone is there to help you. As an apprentice, your employer will cover your college and travel costs until you graduate. Although it may seem like hard work, apprentices have fun at work everyday. Everyone should try a trade at least once! Keep your eyes out for some of these apprentices at the Nunavut Territorial Skills Competition! Skills Nunavut would like to share big thank you to all of the students and schools in Nunavut who participated in the Draw-A-Trade Colouring Book Competition. We received over 200 drawings and all brought smiles to our faces. Even though we could only select 3 winners from each age category, and 2 overall winners, we will be including many more entries into our final Skills Nunavut Colouring Book...so keep your eyes peeled for your drawings! All runners up will receive Skills Nunavut prize package! Congratulations to all everyone! Skills Nunavut is creating a colouring book! NSC: The 2016 Contest Descriptions are up! Interested in competing with Skills Canada as part of Team Nunavut? The 2016 contest descriptions have been posted! Find your area of interest and get practicing! 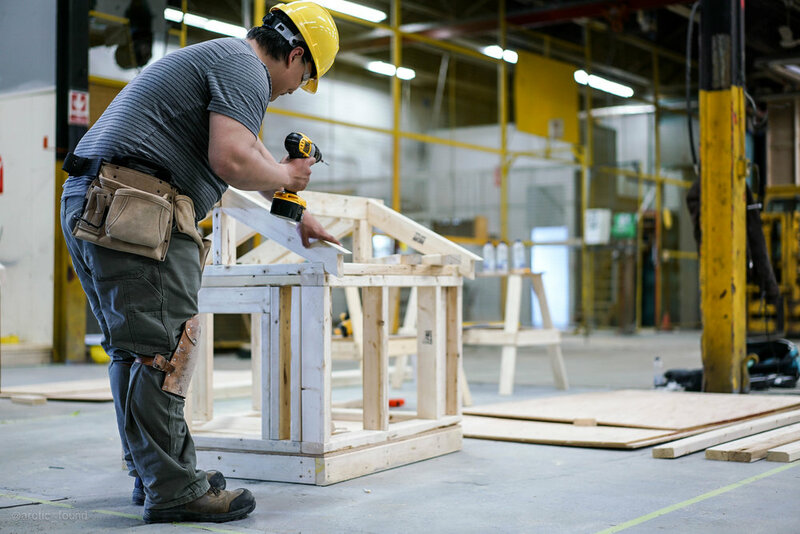 The National Skills Competition will be held in Moncton, N from June 5-8, 2016. Members of Team Nunavut are selected based on results of performances at the Territorial Skills Competition. This is an opportunity for students in every community across Nunavut to have fun demonstrating what they are interested in, live in Iqaluit. The Territorial Competition is a one day event held at Inuksuk High school on Saturday, April 30. 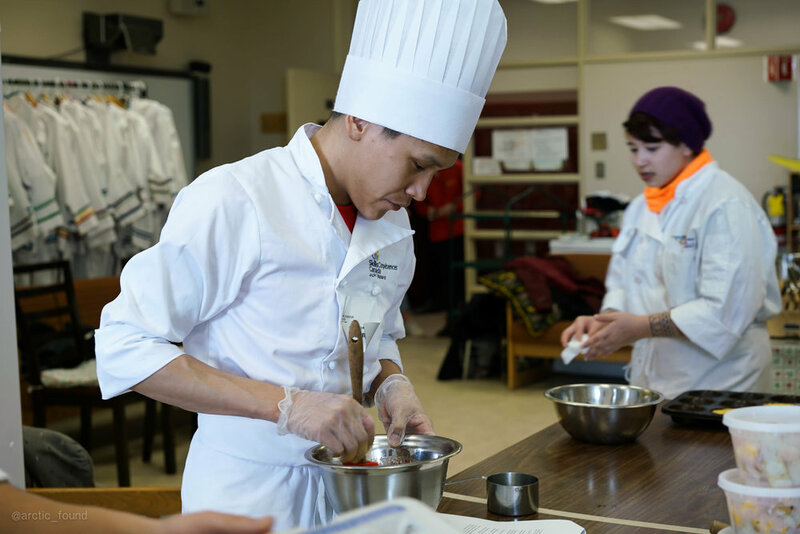 Each competition is designed based on what the students will be doing at Nationals. In January Skills Nunavut will post our contest description, so keep practicing!